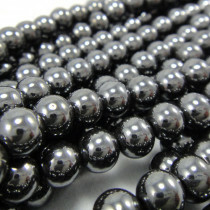 Deep black with a metallic shine. 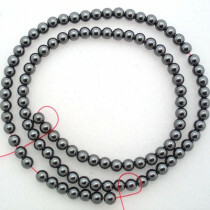 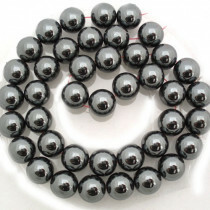 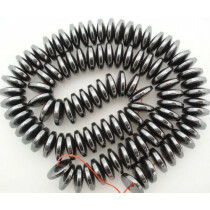 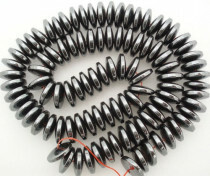 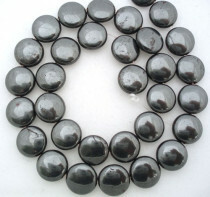 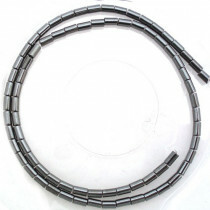 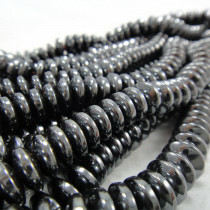 Polished Hematite was traditionally used for magic mirrors which had the power to reflect back negativity. 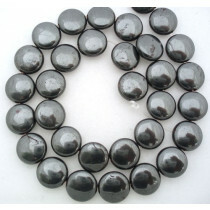 Roman soldiers were believed to rub the red powdered hematite on their bodies to make them invulnerable. 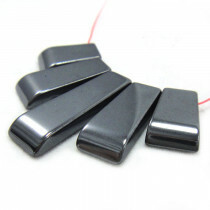 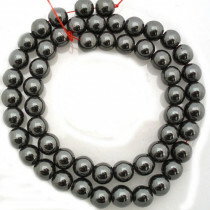 Hematite Gemstone Pillow Pendent 9x15mm - 9x27mm.